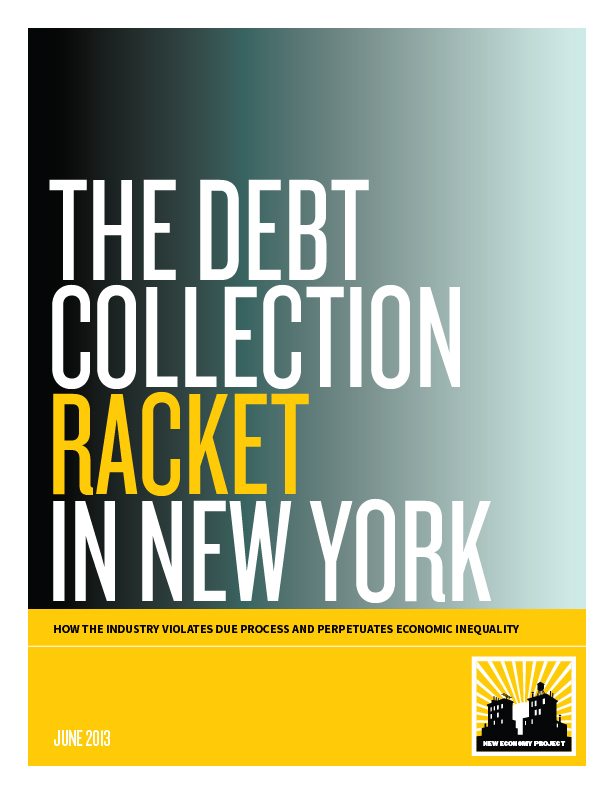 A report exposing how the debt collection industry uses the New York courts as a collection mill, depriving New Yorkers of due process and siphoning hundreds of millions of dollars from communities — especially communities of color — each year. 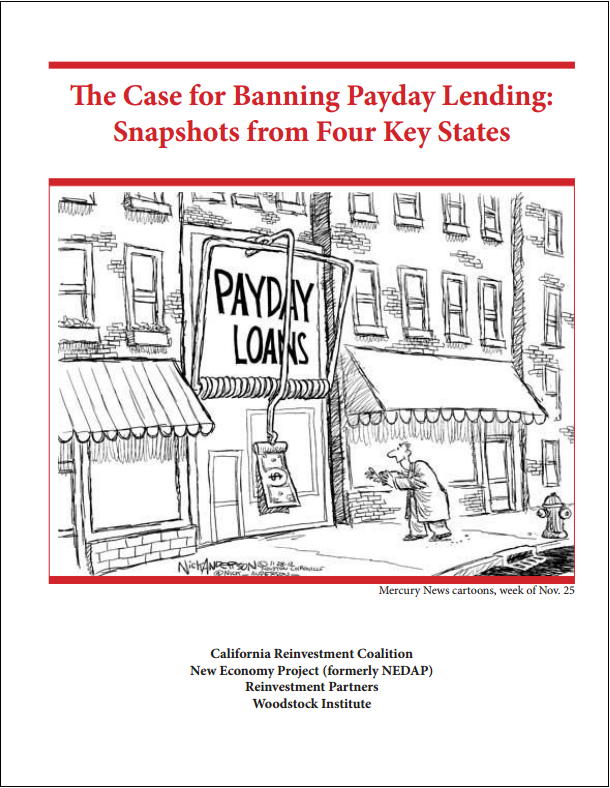 A report comparing efforts to regulate or ban payday lending in New York, California, Illinois and North Carolina. The four organizations that co-authored the report offer their perspective as financial justice advocates in the thick of payday lending battles in their home states. 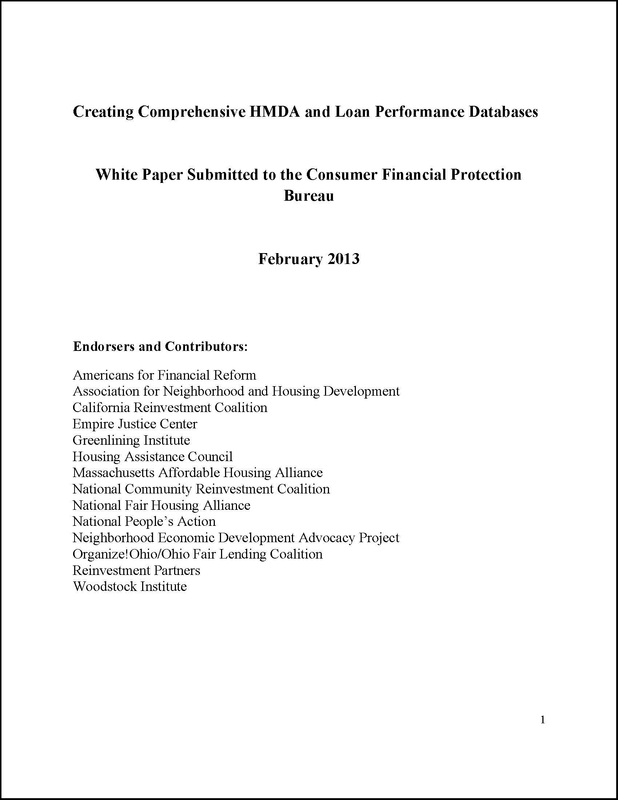 New Economy Project and allies issue policy paper urging the Consumer Financial Protection Bureau to strengthen the Home Mortgage Disclosure Act and expand public disclosure of data on mortgage lending and foreclosures. 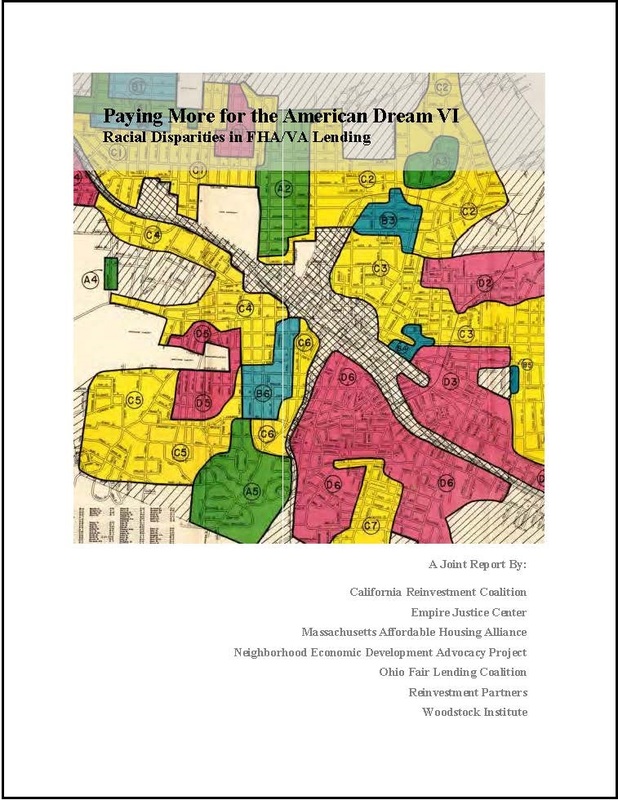 A multi-year series of reports analyzing racial lending disparities, impact of the Community Reinvestment Act, and other trends in the mortgage market and housing finance system. 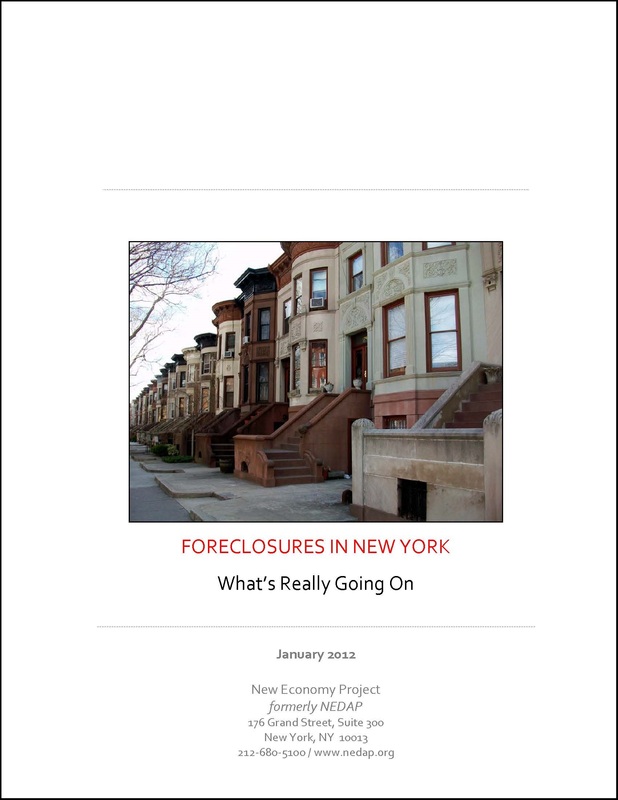 A report showing the staggering number of New Yorkers at risk of foreclosure, based on examination of newly available data for New York State. Includes maps for New York City and State. 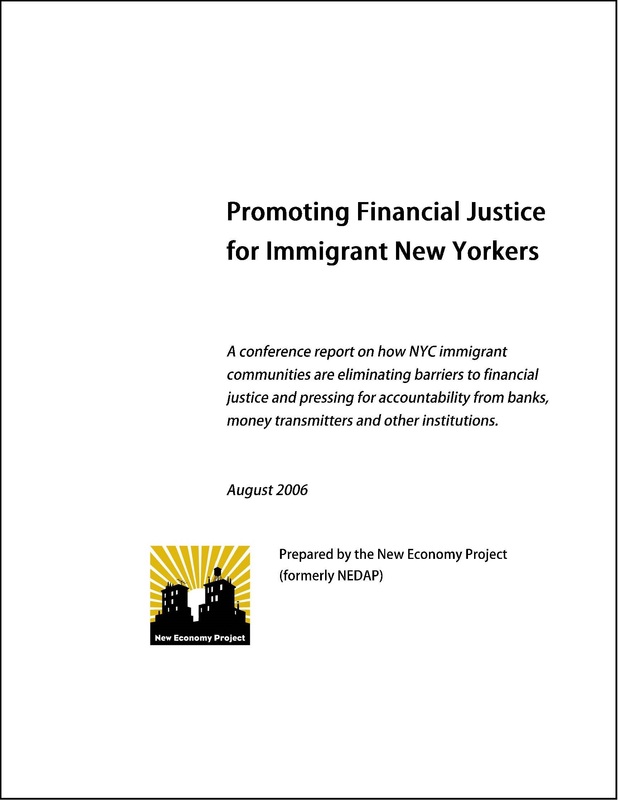 A series of reports addressing banking and credit access; the subprime lending and foreclosure crisis; and organizing for financial justice in immigrant communities. 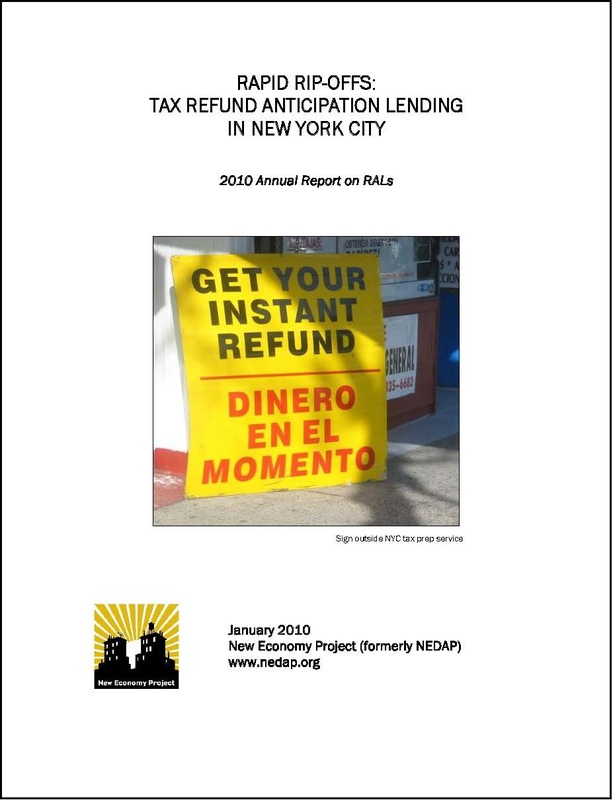 A series of reports exposing how bank-funded tax refund loans (“rapid refunds”) drained hundreds of millions of dollars from New York’s working poor families and communities of color.